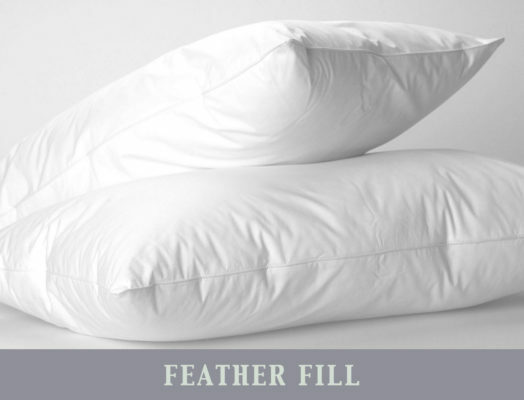 If you are looking for another fill apart from our luxury down pillows, you can also always count on our feather pillows. Our feather pillows are quills that also provide good support. 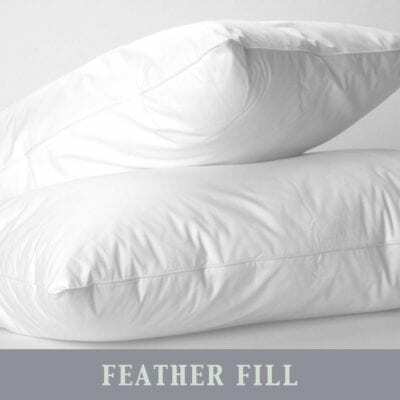 Down pillows are softer materials that come from the underbelly of geese, the feather pillows are composed of the outer quills of birds. 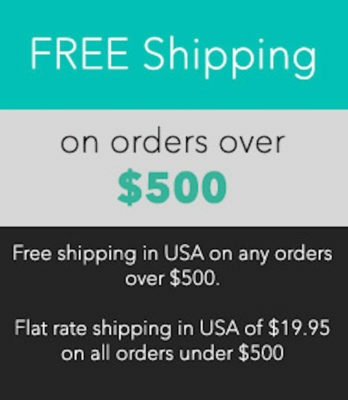 While both inserts provide great support, the down inserts are considered the industry’s most luxurious material for comfort.